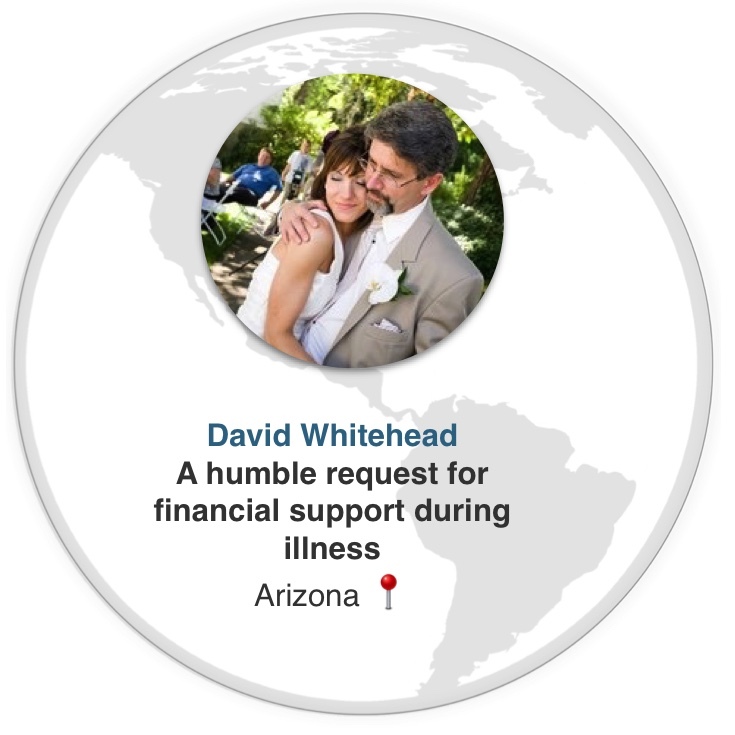 David Whitehead has been struggling with a myriad of health issues since the middle 90’s. He was diagnosed in 2014 with Lyme disease and in 2015 with Black Mold Toxicity. He was treated for both, but because he had the Lyme for so long before it was detected he has never seen much improvement in his health. If you would rather send a check than donate online, please make it out to Perception Funding and put “Family Assistance 14” on the memo line of the check. Please DO NOT put David's name on the check! All checks can be mailed to Perception Funding PO Box 480213 Kansas City, MO 64148.